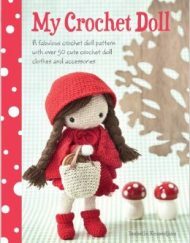 Edward’s Crochet Doll Emporium by Kerry Lord is a fabulous new crochet pattern book where you can create the doll you want with a lift the flap concept! 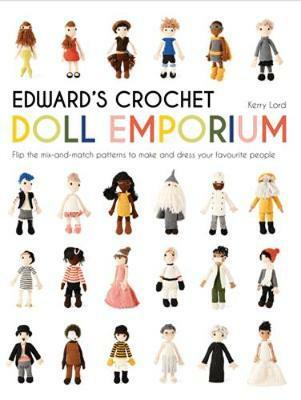 Edward’s Crochet Doll Emporium: Flip the Mix-and-Match Crochet Patterns to Make and Dress Your Favourite People by Kerry Lord. 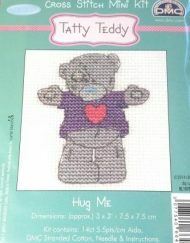 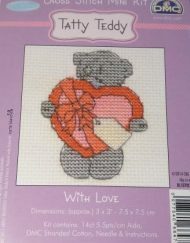 Imagine if you could crochet your son’s favourite footballer, make your granddaughter herself in her new uniform on the first day of school, or even gift your best friend her groom at her hen-party? 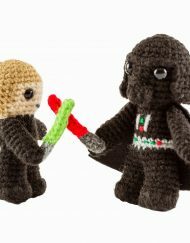 With Edward’s Crochet Doll Emporium you can now make everyone you know whether old, young, bearded or bald (and then have a chance to turn dress them up into a ballerina, superhero, mermaid, astronaut, cowboy, or just plain ‘dad’ clothes if you fancy!). 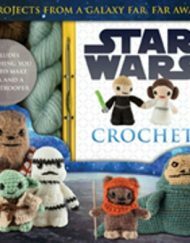 Re-create your favourite people and then make them a limitless wardrobe with this amazing collection of mix-and-match doll patterns to uniquely combine hairstyles, clothing and accessories. 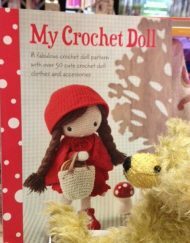 Personalise your dolls to capture your family, friends or favourite characters in crochet form, then dive into Edward’s dressing-up box and decide who your doll will be that day. 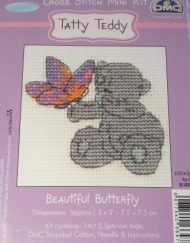 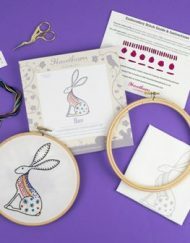 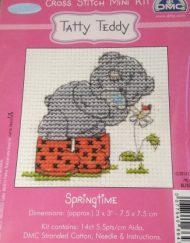 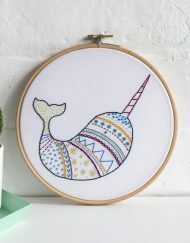 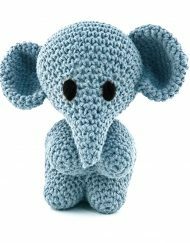 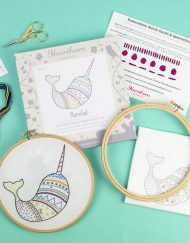 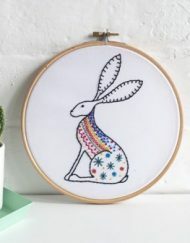 Complete with all the patterns, technical tuition and basic and advanced options, Edward’s Emporium is perfect for both beginners and advanced crocheters to enjoy bringing these little people to life over and over again. 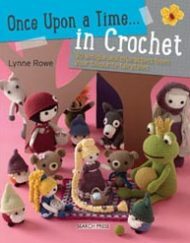 Rather than giving you a fixed number of projects, patterns and instructions, the book provides the building blocks, technical tuition and inspiration to enable you to make a huge array of unique projects. 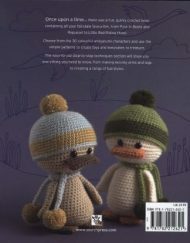 As with Kerry’s previous books, the crochet collection has been designed around a shared standard form but with the flip the page design, a child can mix and match to design their companion of their dreams.